Black History Month is a time to reflect and appreciate all the black men and women who have inspired, invented, innovated, pioneered, and shaped historical breakthroughs, we as the World know it today. This Black History Month we reflect and appreciate five black inventors whose inventions are commonly used to date, while others serve as major historic innovations. Born in Toronto in 1842, William Peyton Hubbard was trained as a baker. 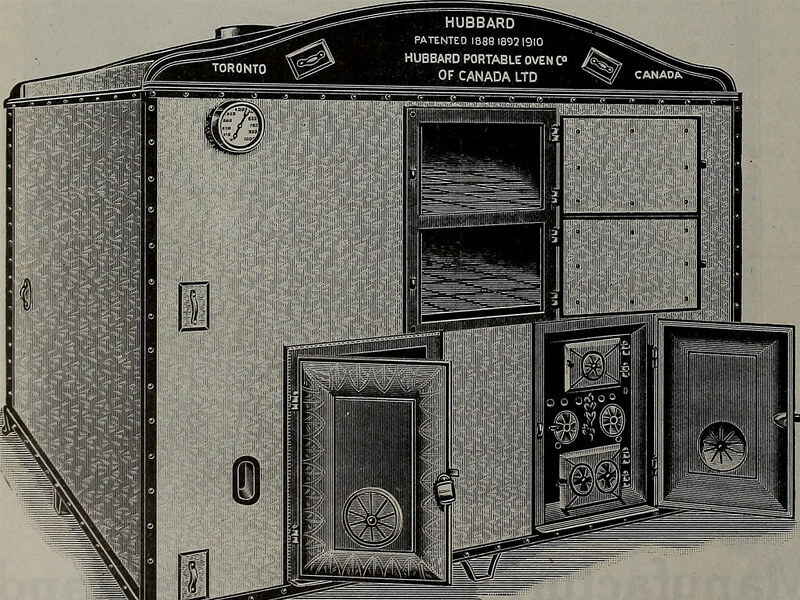 In the mid-1800s, he used his baking expertise to invent and manufacture a commercial baker’s oven called the Hubbard Portable. 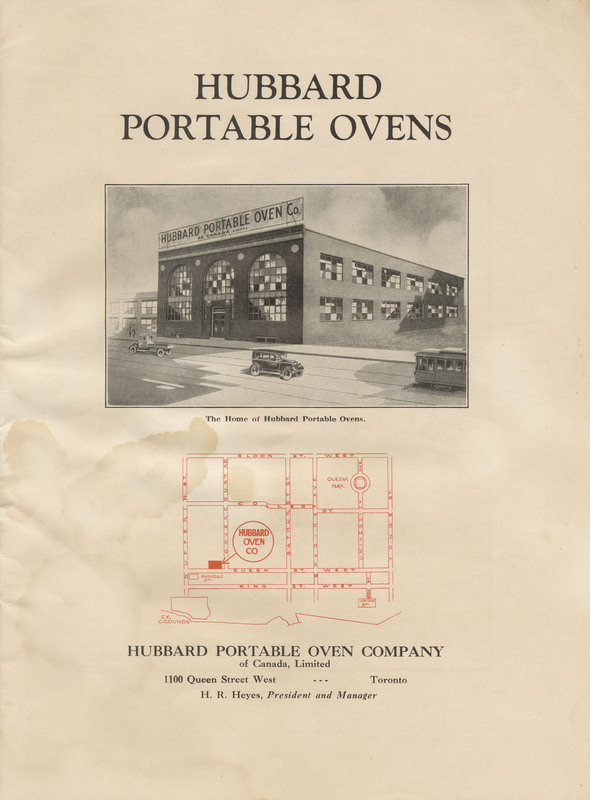 Sold through his company, Hubbard Ovens, the Hubbard Portable was used in bakeries to make a variety of baked goods. Innovations of his work are used in bakeries across the globe today! Besides Hubbard’s commonly used invention, in 1894 he became Toronto’s first Black councilor and first Black councilor in any major Canadian city, a historic breakthrough in Canadian politics. 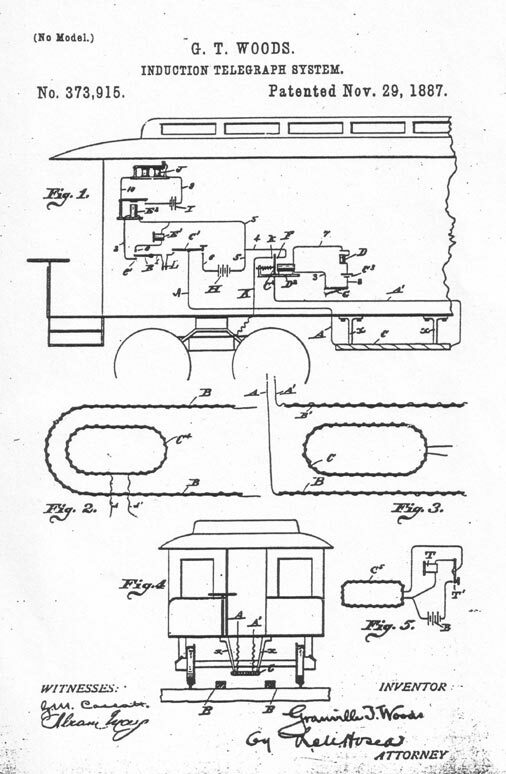 Known as “Black Edison,” Granville T. Woods registered nearly 60 patents in his lifetime. 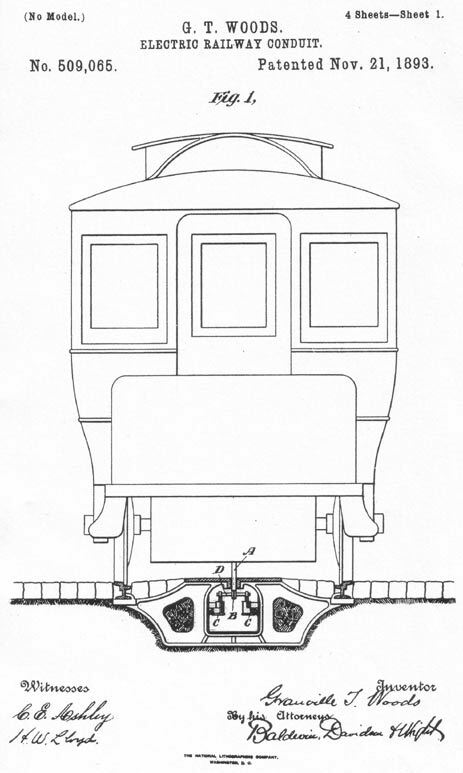 A few significant ones are an improved telephone transmitter, which was purchased by Alexander Graham Bell, and an Electric Railway Conduit System which is a metal wheel enabling street cars to gather electricity from overhead wires. Woods most significant invention is the multiplex telegraph created in 1887, a.k.a the “induction telegraph”. This device enabled train dispatchers and engineers at several stations to communicate with each other via telegraph. ​When the Civil War ended, Sarah E. Goode moved to Chicago and owned a furniture store. Most of her customers lived in small apartments and had no space for furniture, let alone a bed. Goode invented a solution to the problem, a cabinet folding bed, in 1885. This piece of furniture can be used as a roll-top desk featuring compartments for stationary items in the day, and transformed into a bed at night. With Goode’s invention, she became the first ​African-American woman to be granted a patent by the U.S. Patent and Trademark Office. Lonnie G. Johnson is a former Air Force and NASA engineer who invented the massively popular Super Soaker water gun. It was originally called the “Power Drencher,” which was a commercial failure, before its name was changed to “Super Soaker” in 1991 becoming a commercial success. That year it reached $200 million in sales and annually ranked in the world’s Top 20 best-selling toys. ​Johnson also invented the Johnson Thermoelectric Energy Converter (JTEC), an advanced heat engine that converts solar energy into electricity in a way much more efficient than prior methods. He had a dream of efficient renewable solar energy, which transpired due to JTEC. Johnson received the Breakthrough Award from Popular Mechanics in 2008 for his JTEC invention. ​Sarah E. Goode’s historic breakthrough for African-American women inspired many, such as Janet Emerson Bashen, a graduate from Harvard University’s ‘Women and Power: Leadership in a New World’ program. As a women’s rights activist, she founded Bashen Corporation in September of 1994, a grassroots human resources consulting firm focusing on Equal Employment Opportunities (EEO), compliance and administration services. Her business was built from home with no money, one client, and determination for success. In January 2006, Bashen invented LinkLine, a web-based application for EEO claims intake and tracking, claims management, document management, and numerous reports. With LinkLine, Bashen became the first African American woman to hold a patent for a software invention. ​At VIBE 105, we reflect and appreciate these notable black inventors and many the other unsung heroes. They are 5 black inventors and pioneers who had historical breakthroughs in their respective field. Their inventions have served as inspiration to others as innovative creations for future generations.